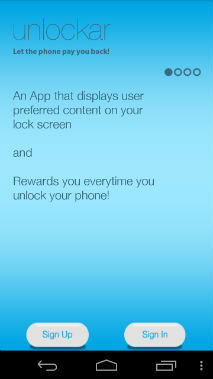 Unlockar shows content and advertisement on your phone's lock screen, paying you in return for viewing them. Wouldn’t it be nice if the lockscreen on your smartphone could become a source of income for you? Well, that’s exactly what a new app called Unlockar is looking to do. The app uses a concept called uScreen, which is an intelligent lock screen that displays content based on your preferences. 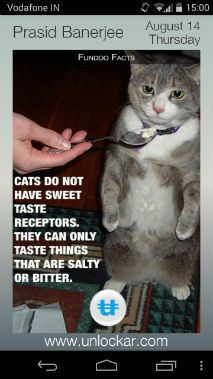 This includes news, scores from sports events, trendts, wallpapers, health and beauty tips and many others. The app is currently available on Google Play as a free download. 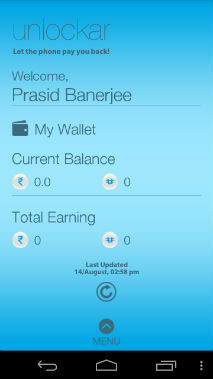 Users can download the app and create an account, after which they are given a bunch of options to choose from. 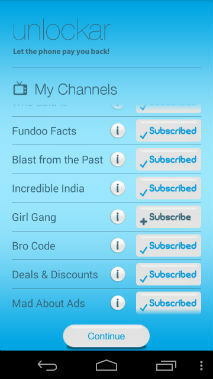 You can subscribe to the channels that you like and the app will put up content on your lock screen based on these choices. 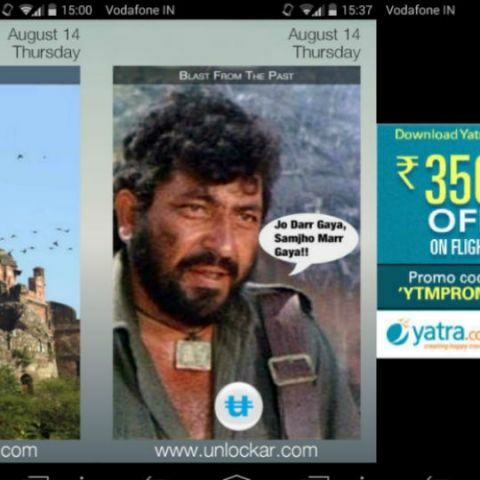 In addition, there is an On Demand Ads channel, which allows the user to earn money every time they interact with an ad on their lock screen. After downloading the app, your lock screen will show content, along with a circular button with the Unlockar logo on it. You can slide this button to the top, right or left to choose the share, unlock or interact options respectively. 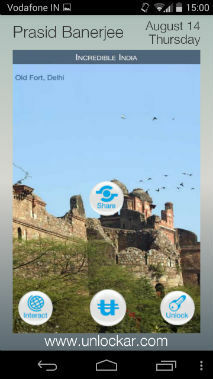 Sharing takes you directly to the sharing menu on your phone, from where you can choose where and with whom you want to share the content. Interact on the other hand directs you to the website from where the content is being shared from. Users are rewarded with real money or with uCoins, which can then be used to shop at the uShop or bid on auctions on the company’s website. How do you find your temporary Internet files? hello TeamDigit. Could You Please Give Me A Few Tips To Earn Money Online?? ?